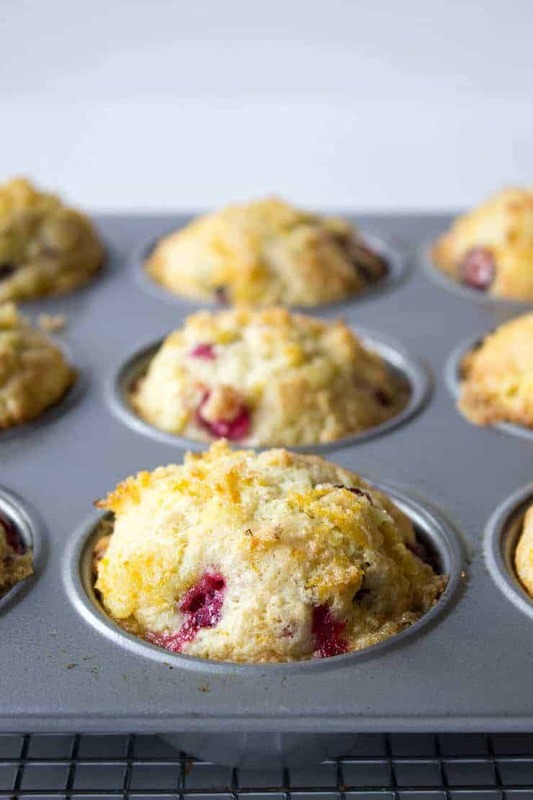 Muffins filled with fresh cranberries with a burst of fresh orange! Fresh cranberries are in the stores. I had to make these cranberry orange muffins. Instead of just a plain muffin though, I made an orange sugar to sprinkle on the top. 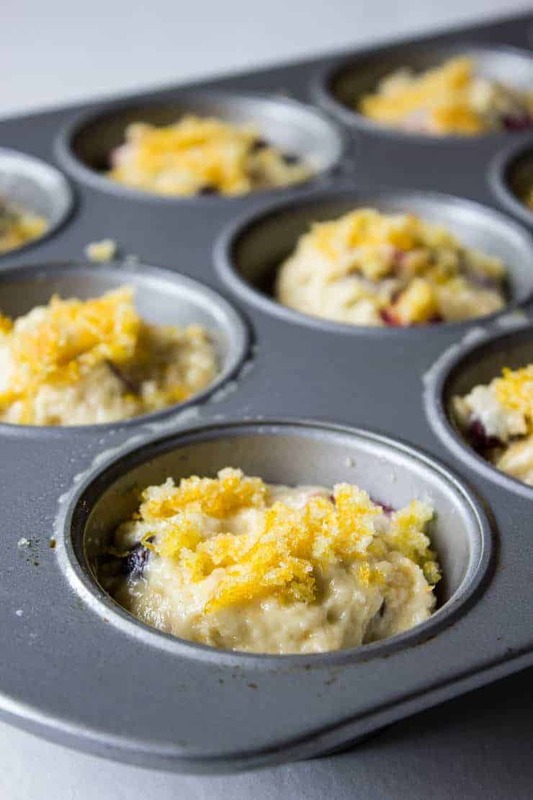 The crunchy, sweet orange topping makes these ordinary muffins extra special. I always buy cranberries this time of the year. I usually buy several bags. 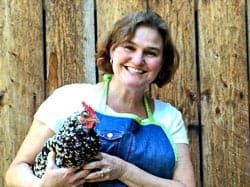 I bake all my favorite recipes and then I throw a couple of bags into the freezer. The berries freeze well right in the bag. When I need them, I just pull out what I need and use them frozen. They last a few months in the freezer…my biggest challenge, remembering how many bags I have squirreled away in the freezer! I tend to lose track. I add a mixture of coarsely chopped cranberries and whole cranberries! 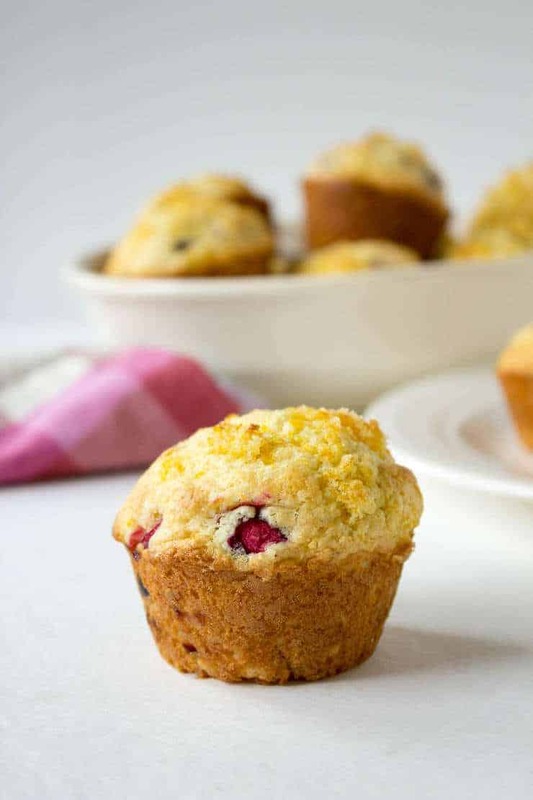 I love biting into whole cranberries in these muffins. 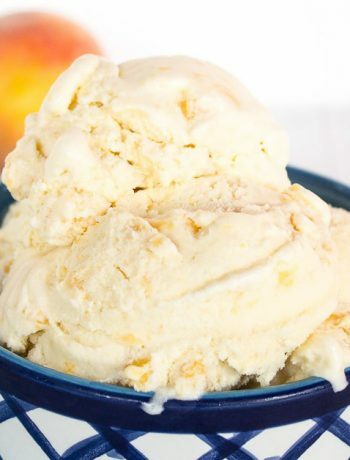 It’s a big bite of tartness. You can chop your cranberries to what ever size you like! For the orange sugar, simply mix sugar and grated orange peel together. I used my fingers to really mash the sugar into the orange peel. The sugar will feel damp and wants to stick together. To sprinkle over the muffins, I pinched a bit between my fingers and then let it sprinkle. There’s nothing better than freshly baked muffins! If you are looking for a little variety, here are some other muffins to make – banana muffins and oatmeal banana muffins. Some of our other favorites include blueberry muffins, raspberry lemon muffins, poppy seed lemon muffins and chocolate zucchini muffins. You might also want to check out this collection of The Best Muffins! In a separate bowl mix butter, orange peel, orange juice, egg, and milk. Add liquid mixture to flour mixture. Put into muffin tins sprayed with oil or lined with paper. Mix orange sugar. Sprinkle over muffins. 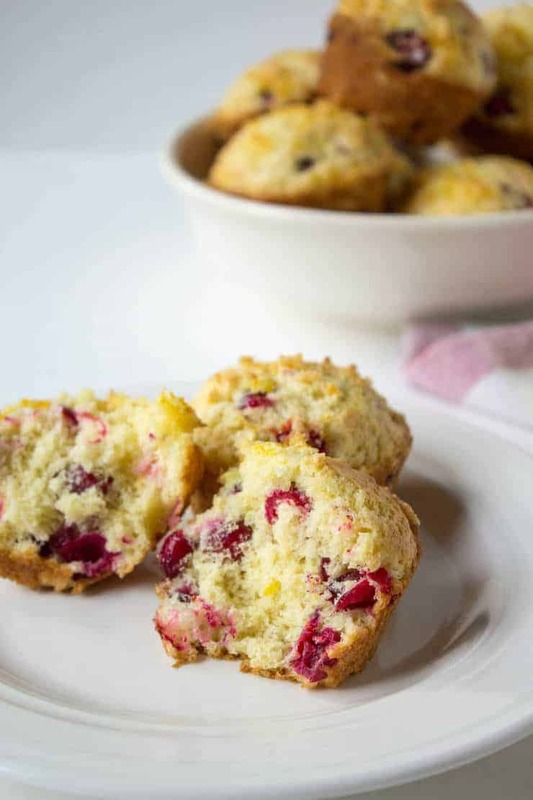 Use fresh or frozen cranberries in these muffins. These muffins look super yummy, Kathy. Cranberries and orange sounds like an awesome combo. 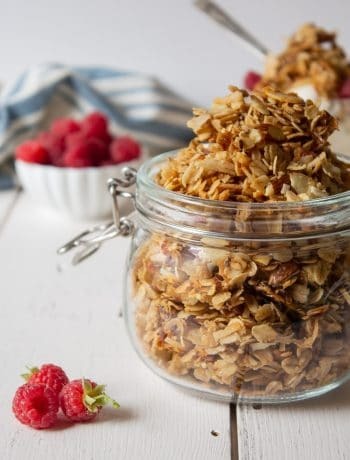 They are so perfect for breakfast or snacking…and yes, they are super yummy! these 2 flavors are so together! In fact I used exactly the same flavors in a recipe today 🙂 These muffins look perfect! These look amazing! Also, great mind must think alike because I have a cranberry orange muffin recipe going up Wednesday! I love the tartness of the cranberries too, and I love how you made the orange sugar for the tops! 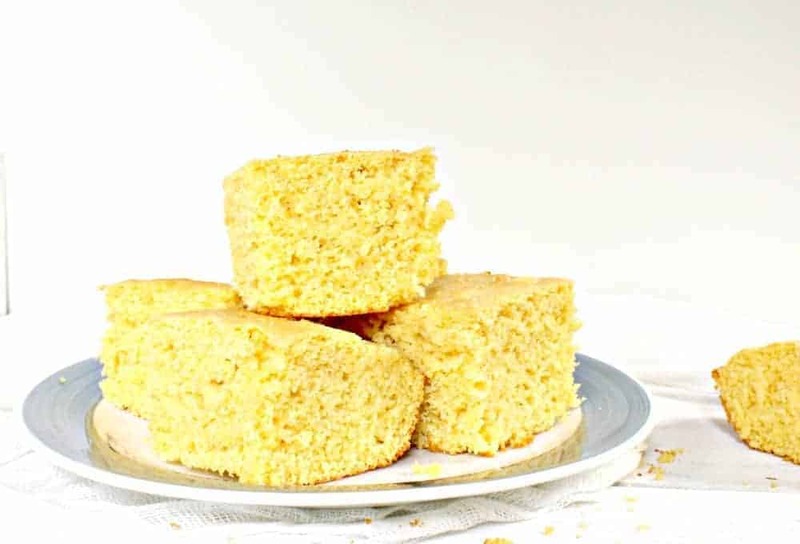 The orange sugar is so yummy on these muffins! I adore fresh cranberries and I always grab a bunch of bags as soon as they’re in store too! 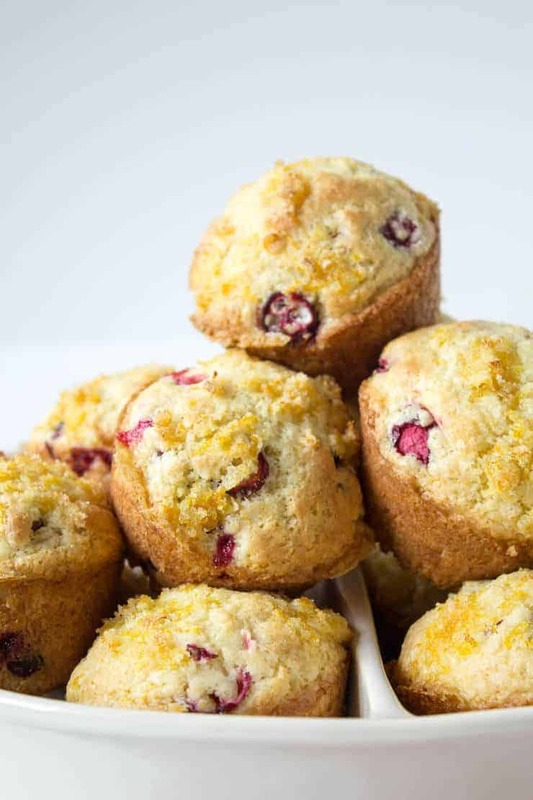 These cranberry orange muffins look so amazing and I love that you added orange sugar on top. You’ve got to stock up on cranberries while they are in season! These look yum! I’d love to sink my teeth into one of these muffins with some white chocolate drizzled on top. Ooohhhh! That would make a perfect topping! I love fresh cranberries in muffins! 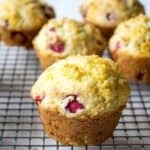 I have a bag of fresh cranberries ready to be used in my fridge and definitely need to try these muffins with orange. I think you’d better get baking! Oh I love orange sugar Kathy, the absolute best. 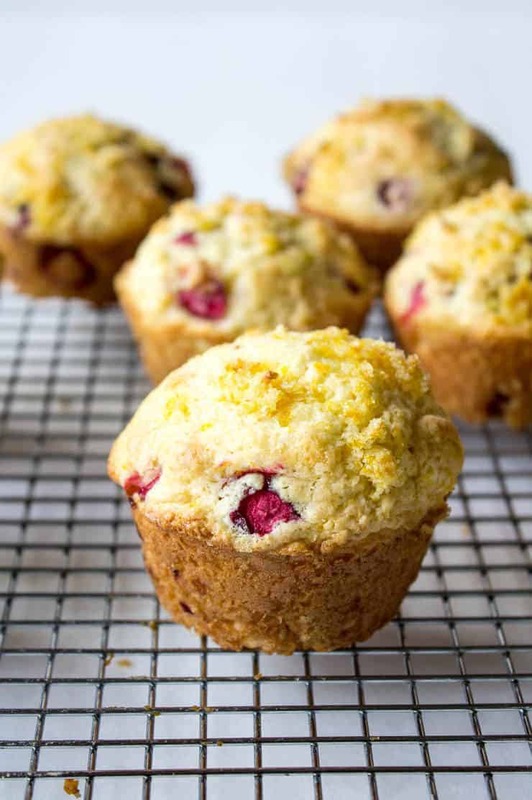 Cranberry season is here in full swing and I can’t wait to try these gorgeous muffins. Scrumptious with a cup of tea on a chilly afternoon. You are right! Around here all we have is chilly weather right now! Oooh I love muffins! And cranberry and orange is such a beautiful flavour combination – perfect for the holidays! These are perfect for the holidays! I love cranberry orange muffins. Such a great flavor combination. This look so tender! Great recipe! Thanks, Amanda! There is something so great about that combo….